E-Form for Birth Certificate can be filled Online . 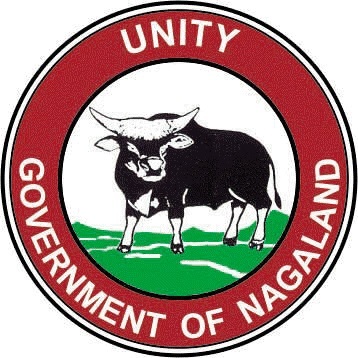 For filling up the Birth Certificate Online , you need to be a registered user with State Portal of Nagaland. For filling the details either Online , apart from your general details, you should be ready with certain details like your complete Address, Parents Address, at the time of Birth (Point 7), your permanent Address (Point #8 on Birth Certificate), yours and your spouse level of education (Point 12 and point 13 on Birth Certificate), Age of Mother at the time of Marriage (Point 17 on Birth Certificate), Age of Mother at the time giving birth to concerned Child (Point 18), Method of Delivery (Point 21 on Birth Certificate) etc. As Birth Certificate will be issued from concerned Authority in your District jurisdiction, you are required to choose the correct District in the field “Please select the district where you want your form to be processed” failing which there may be a delay in your application processing or your Application may be rejected by Authorities. By filing up this form you assure Department that whatsoever information is filled in e-form is valid information for getting Birth Certificate. If Login ID and Password entered in by you is correct, your form will be submitted to Department. Please refer process point 4-10 for further clarification on Birth Certificate e-form.